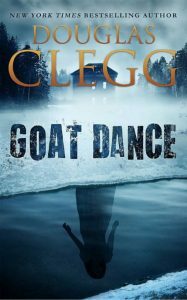 From Douglas Clegg, award-winning author of The Hour Before Dark and The Abandoned, comes a novel of unimaginable terror and heart-pounding suspense. 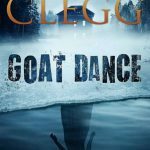 What secrets lie within the ancient place known as the Goat Dance? A Haunted Lake . . . Seven-year-old Teddy Amory should have died that winter’s day on Clear Lake, when she fell through the ice while skating with her older brother, Jake. But something got inside her that day . . . something terrifying . . . A Haunted Town . . . Nightmarish forces lurk in the mountains of Virginia, and a shadowy darkness has begun to spread like a shroud over the living. Now a town must face its terrifying past as a possessed child threatens to unleash an unspeakable horror . .